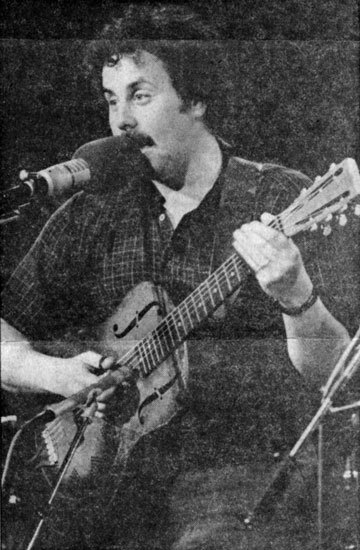 Ali Lexa interviewed me on radio station KPFK FM in LA. 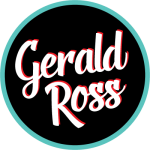 Find out my innermost secrets and learn some helpful household hints! 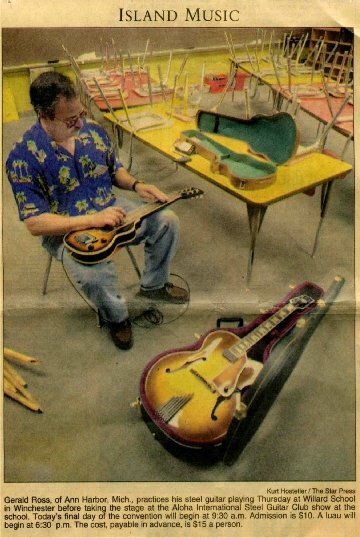 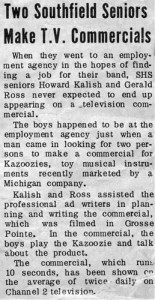 While in High School, my buddy Howard Kalish and I did a TV commercial for Kazoozie Kazoos. 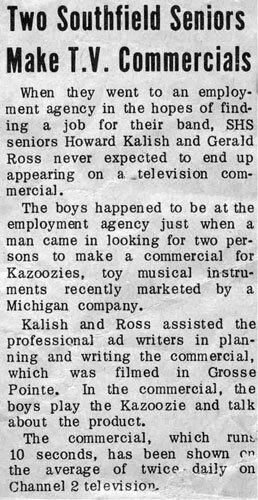 It played everyday for two months on the Captain Kangaroo show! Stoney Creek Bluegrass Band – The bluegrass years (mid 70’s) (l-r) Gerald Ross, Mike Sivak, Brook Haushalter, Bill Richman, Joe Mason. 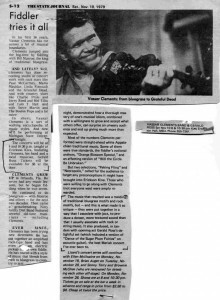 I opened the concert as a solo act for world famous fiddler Vassar Clements in 1979. 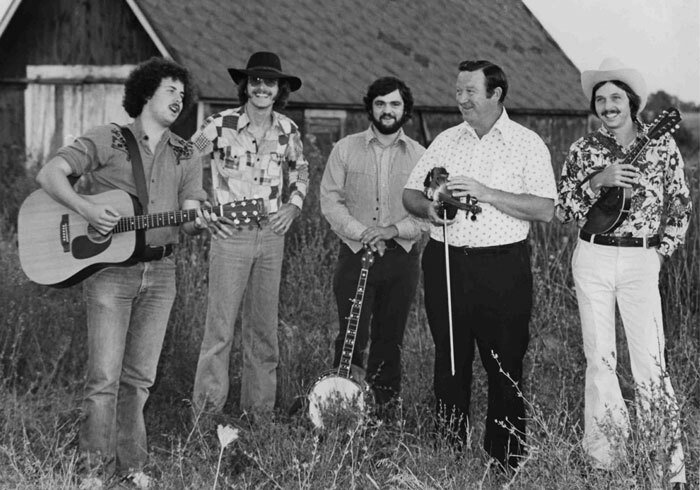 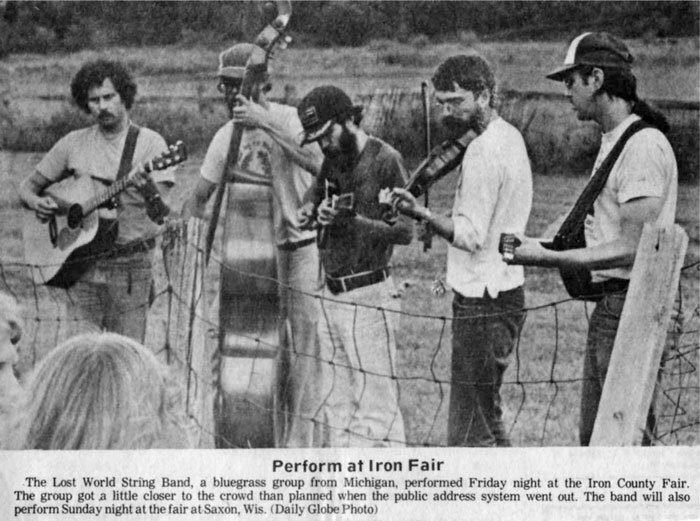 Prairie Home Companion 1982 – The Lost World String Band’s second appearance on the show. 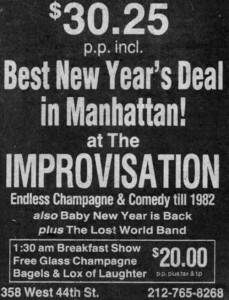 The Lost World String Band played the New Years Eve show at the world famous Improvisation comedy club in NYC 1981. 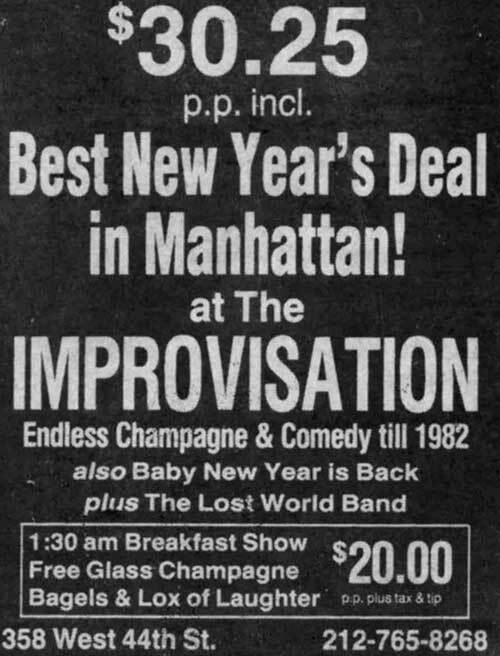 Our ticket to stardom. 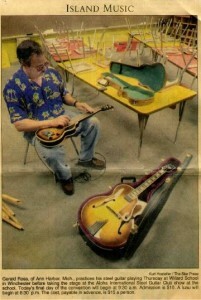 Backstage at the 2002 Aloha International Convention. 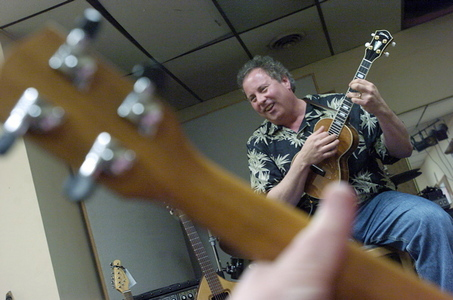 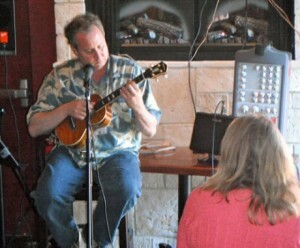 Wednesday March 25, 2009 | The Ann Arbor News | Ann Arbor resident Gerald Ross gives a workshop on transforming folksy ukulele playing into a swing style that is more jazzy at Oz’s Music Environment Tuesday in Ann Arbor.